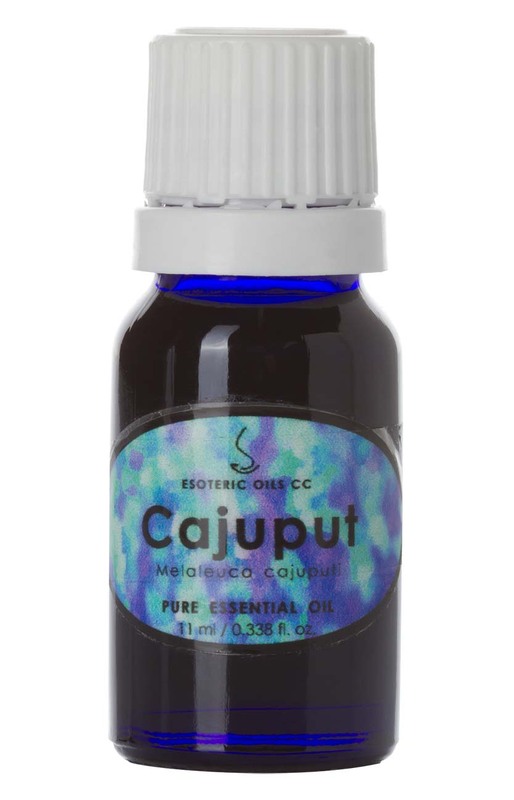 Cajuput oil (Melaleuca cajeputi) - information on the origin, source, extraction method, chemical composition, therapeutic properties and uses. Cajuput oil is extracted from Melaleuca cajuputi (closely related to M. leucadendron and also known as M. Minor) of the Myrtaceae family and is also known as white wood (from the Malaysian word kayu-puti), weeping tea tree, and weeping paperback. This powerful oil is used with great success for digestive and skin problems and helps to balance the mind by clearing thoughts, stimulating the mind and dispelling the feeling of sluggishness. Also sometimes referred to as the white tea tree, the cajuput tree originates from the Malayan coastal plains. An evergreen, vigorous growing tree, it can reach 30 meters (98 feet) and has a whitish spongy bark with a crooked trunk. It is known in ancient India as Kayaputi and was also revered in the East for all its uses. Not only was it used as an ingredient for cosmetics and perfumes, it was also well known for its antiseptic properties and was a traditional remedy for the stomach, for rheumatism, cholera and as an insecticide. Cajuput essential oil is extracted from fresh leaves and twigs by steam distillation. The main chemical components of Cajuput oil include a-pinene, b-pinene, myrcene, a-terpinene, limonene, 1,8-cineole, y-terpinene, p-cymene, terpinolene, linalool, terpinen-4-ol and a-terpineol. Cajuput oil is non-toxic and non-sensitizing, yet could irritate the skin when used in high concentration and can also easily irritate the mucus membranes. The therapeutic properties of cajuput oil include analgesic, anti-neuralgic, antiseptic, anti-spasmodic, decongestant, expectorant, insecticide, febrifuge, carminative, stimulant, sudorific, vermifuge and tonic. By promoting sweating, cajuput oil cools down the body and helps with infections such as colds, laryngitis and bronchitis. It is also helpful for asthma, sinusitis and a sore throat. It calms the digestive system, soothes colic, enteritis, dysentery, vomiting. Spasms, arthritis, rheumatism and muscular aches and pains can also benefit from it. Not only does it help with skin conditions such as acne and psoriasis, it is also used to ward off insect bites from lice and fleas. The greatest benefit of cajuput oil lies in its antiseptic properties for the respiratory tract and the urinary system, the combating of infections such as colds, bronchitis and laryngitis and its pain relieving properties for headaches, earache, toothache, gout and rheumatism. Cajuput oil can be used in vapor therapy for the respiratory tract, relieving infections and pain. It also helps to promote clear thoughts and dispels a feeling of sluggishness. It helps for pain relief and is useful in gout, rheumatism, arthritis and general aches and pains. 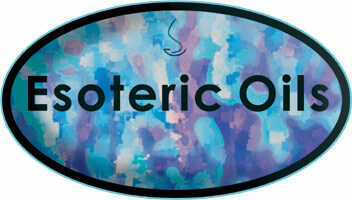 Its antispasmodic properties make it useful for treating painful periods, delayed menses and spasmodic dysmenorrhoea. In the bath cajuput oil can help to reduce fevers by exerting a cooling influence - but take care not to irritate the mucus membranes. When used as part of a formulation, it can be helpful to sort out persistent and chronic conditions such as acne and psoriasis. Although most essential oils blend well, cajuput oil goes particularly well with angelica, bergamot, cloves, geranium, lavender, and thyme.